It's been a long time coming, but our documentary has finally crossed the borders into Indiana. The state premiere will occur on April 30th in Columbus, Indiana. 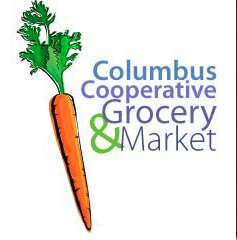 The public screening is being sponsored by the Columbus Food Co-op. Film starts at 7:00 pm and is being shown at YES Cinema, 328 Jackson Street.